At Secret Indian Recipe we believe in sharing the best and the most authentic Indian regional recipes. We introduce home cooks to new Indian flavors, cooking techniques and most unique dishes. Our aim is to bring the real Indian recipes in the forefront and inspire home-cooks, food lovers to share their regional Indian specialties. Our team of technology professionals and food experts work round the clock, helping home-cooks create beautiful recipes and promoting them virally. Looking for professionals from various fields of work who share one passion... Cooking! If you love cooking authentic Indian food and if you have passion towards traditional Indian recipes, then we want you! As a recipe evangelist you will be responsible for recipe curation and contribution of beautiful Indian recipes with hi quality photos. Your food photography skills will play a huge part in making your recipes look appetizing. If you think you have what it takes to be our “Recipe Evangelist” send us your sample photo recipe along with your CV today. 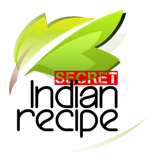 Secret Indian Recipe has its presence on most if not all of the popular social channels. Our fan following on all platforms is increasing rapidly month on month. Our current digital marketing foodies are doing a fabilicious job with online media, and we need a social media marketer to help them out with everyday operations and planning. 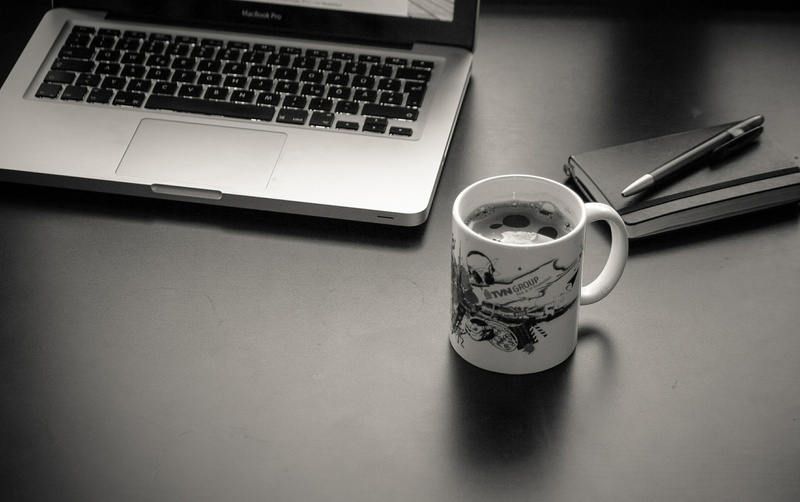 As our Social Media Connoisseur you will be responsible to plan and prepare monthly social media and digital marketing plan...and help manage our online social presence and brand. We work directly with the food community through various media channels and forums. As a community and Media relations officer you will help us create and maintain the buzz on all channels. You will help us in writing and proofreading promotional materials, conducting research, assisting with media outreach, maintaining media lists for various Indian regions. We believe that every home-cook is a culinary expert in their own right. In today’s fast food world it has become more than necessary to differentiate between the authentic and new age Indian regional recipes. We are looking for such culinary ambassadors who can see and taste things that others don’t in any recipes of their region. If you think you have what it takes to be the culinary ambassador of your regions drop us an email sharing more about your regional specialty.